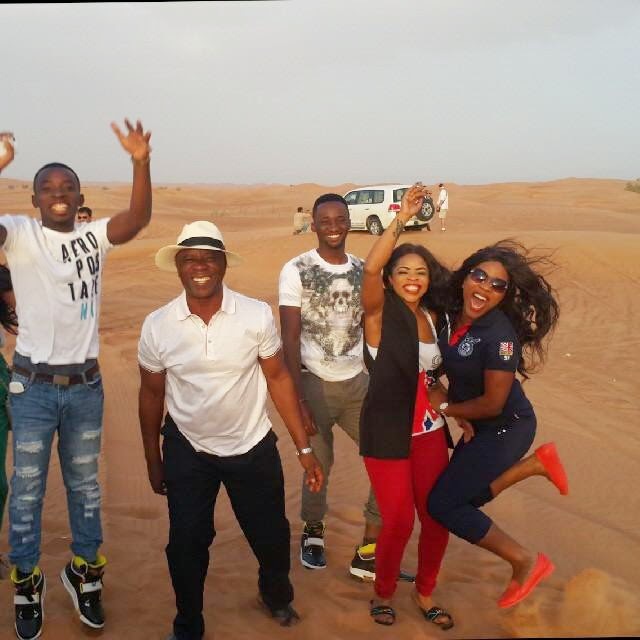 Linda Ikeji is taking some time off for quality family time, and as usual, her choice destination is Dubai. 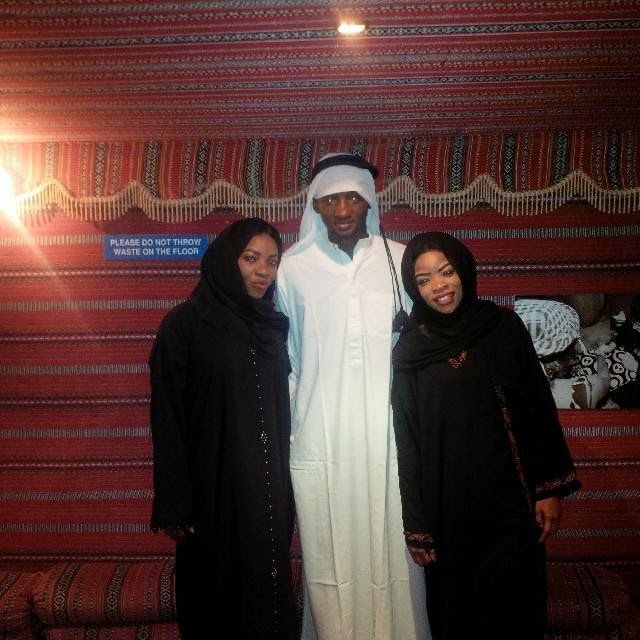 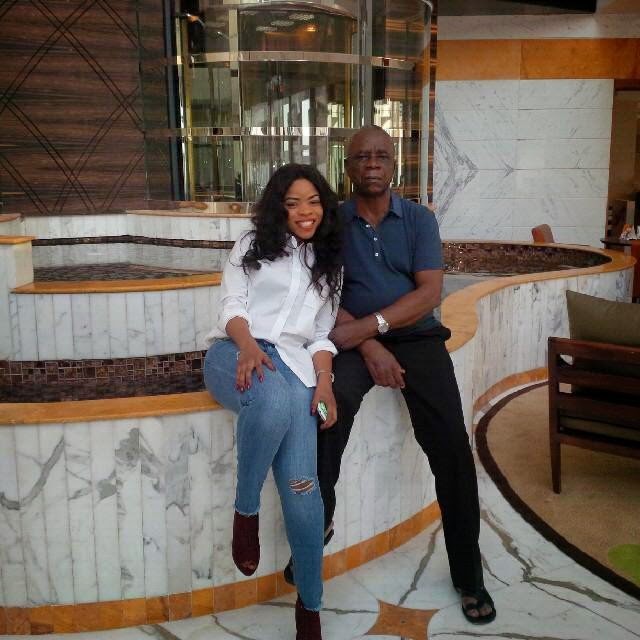 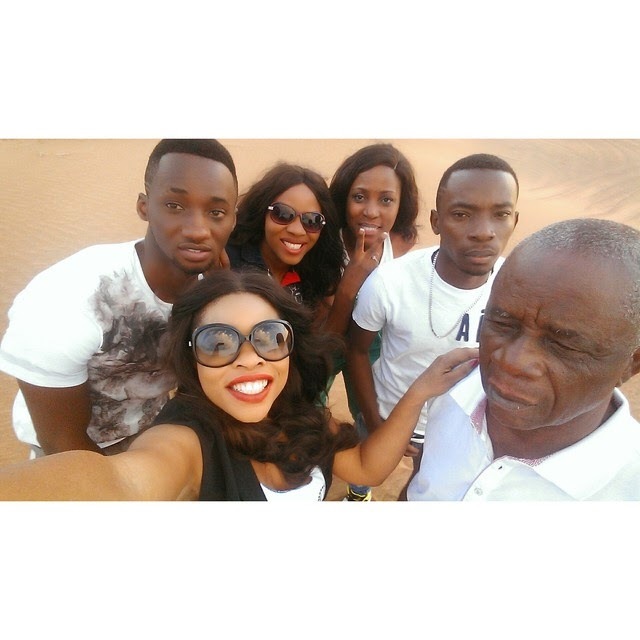 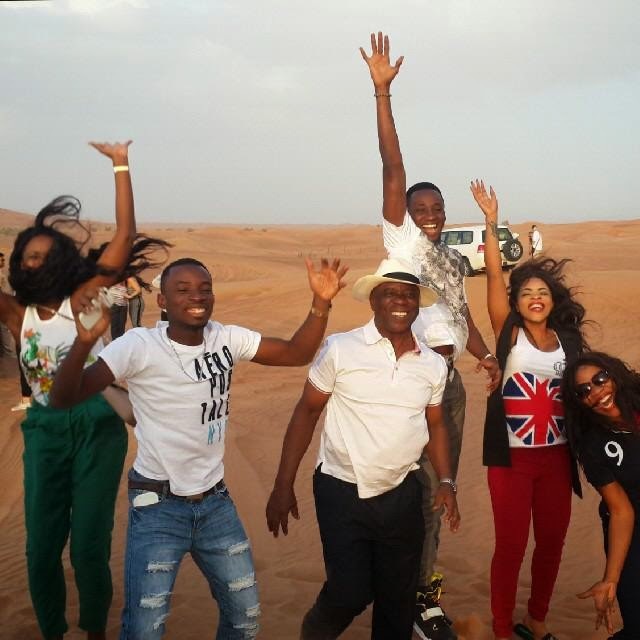 Linda has been to Dubai in the past with her sisters, see pics, but this time, her dad and brothers are also along for the trip. 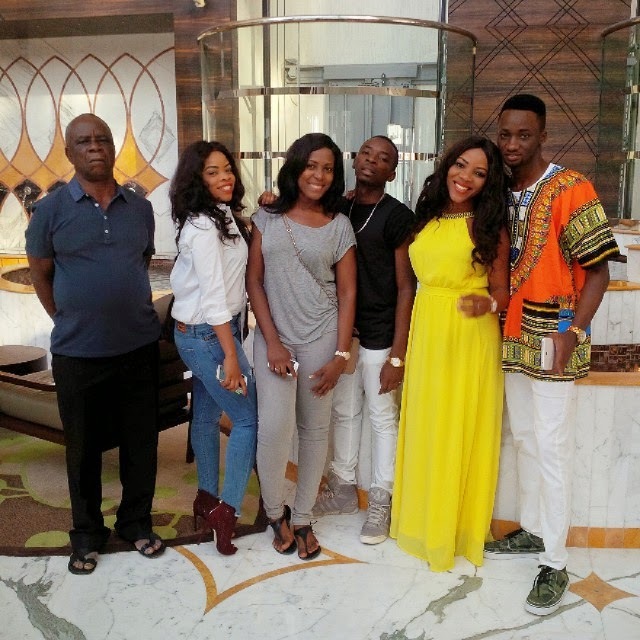 Her younger sister Laura has been sharing some photos on social media, noting that their mum didn't come with them on the trip as she is in the US for a special mission with their eldest sister's family.